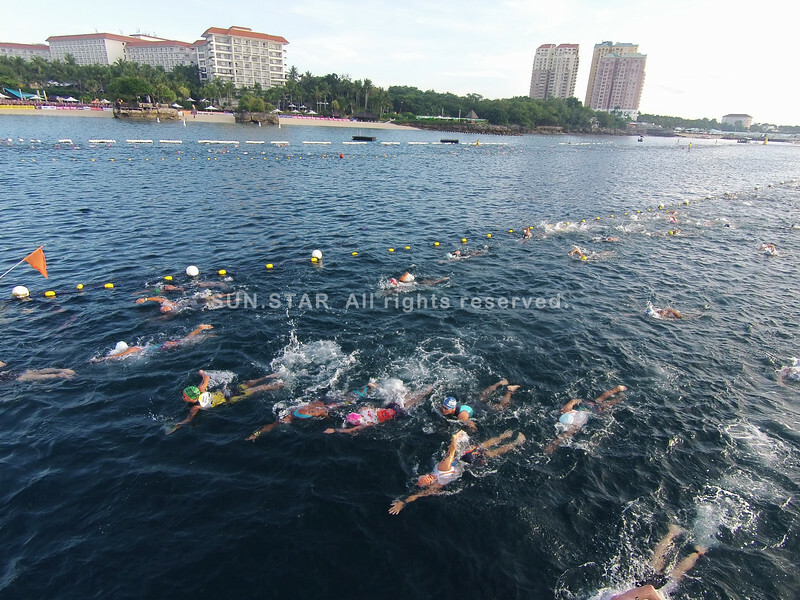 Aerial and underwater photos of the Cobra Energy Drink Ironman 70.3 Philippines held in Cebu, Philippines on August 2, 2015. Aerial shot of Cobra Energy Drink Ironman 70.3 Philippines 2015. The race was held in Cebu, Philippines on August 2, 2015.